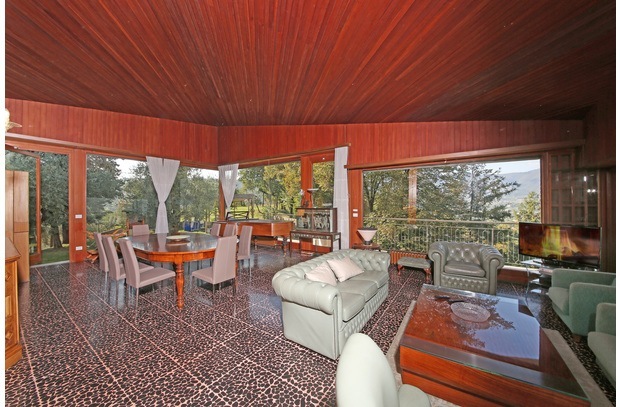 * The stunning lake views! 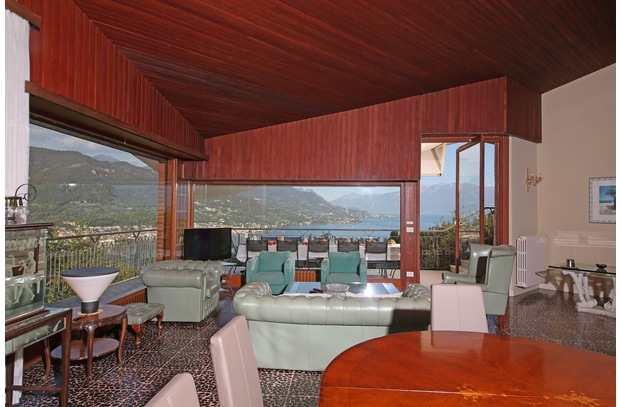 Villa Dante is a beautiful villa perched on the hillside and overlooks the gulf of Salò and the lake beyond. 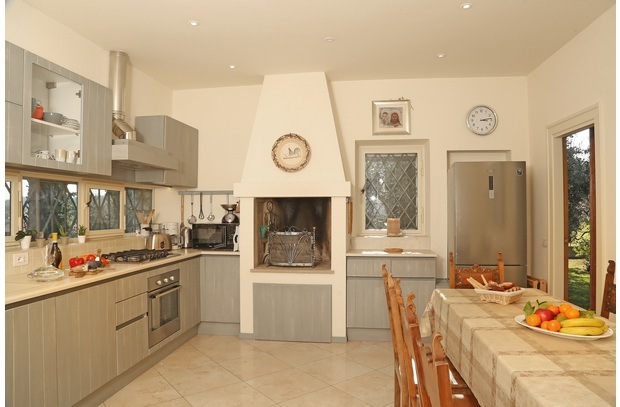 Located just a short walk to the supermarket, shops, restaurants and cafe (around 800m away), the villa is also really close (1.5km) to the centre of Salò. Salò has the longest lakeside boardwalk on all of Lake Garda and it’s beautiful cobbled streets make it a great location for relaxing and enjoying this wonderful area of the lake. 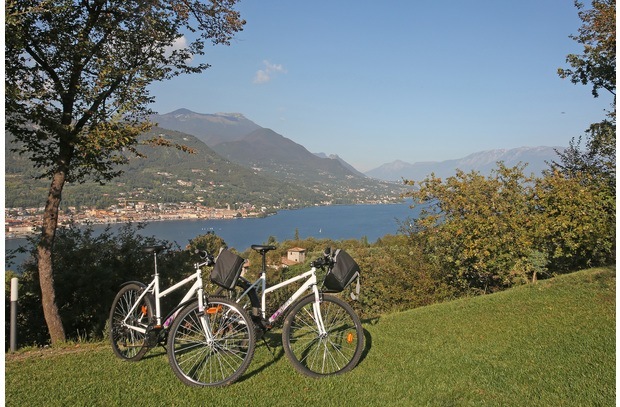 With all the services you may need including a good choice of restaurants, cafes and of course, ice cream shops, Salò also has a ferry port where you can catch a ferry to most major towns around the lake. 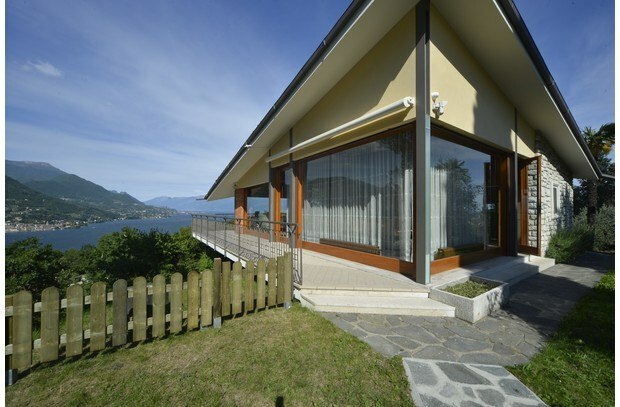 Recently renovated, Villa Dante has been designed to make the most of the amazing lake views: the large open space living area has a high sloping ceiling and is walled by glass on three sides; three of the bedrooms have large glass doors opening onto balconies with views and the pool lies at the top of the hill overlooking the lake below! 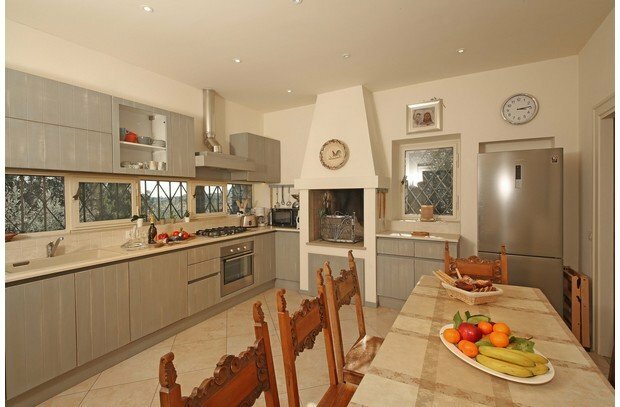 The living area is open space with a well equipped kitchen and dining area. 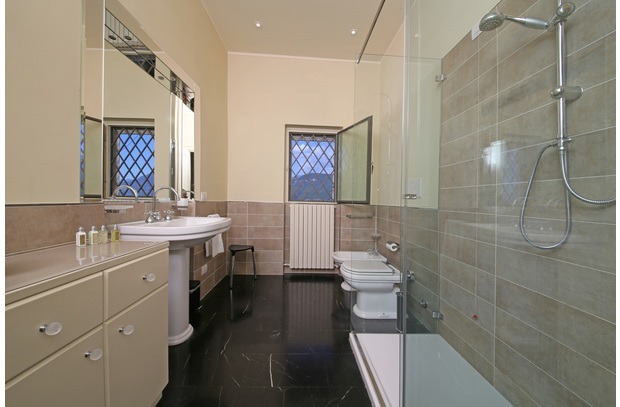 Villa Dante sleeps up to 12 people over 5 bedrooms. 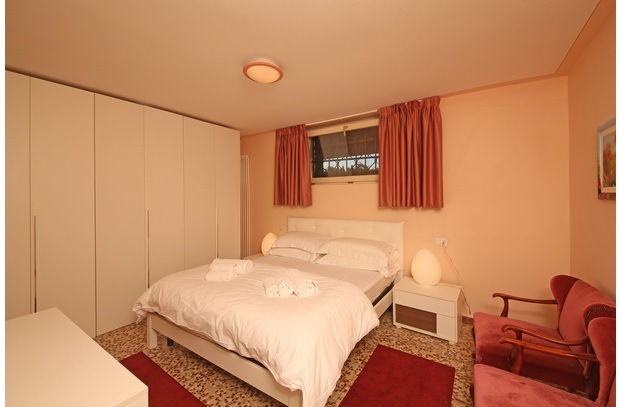 On the main floor there are 2 double bedrooms and a family suite with double bed and single bunks. 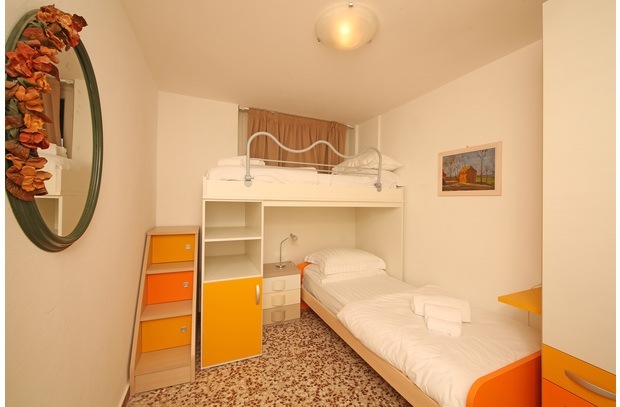 The lower ground floor has another double bedroom and a children’s room with bunk beds. 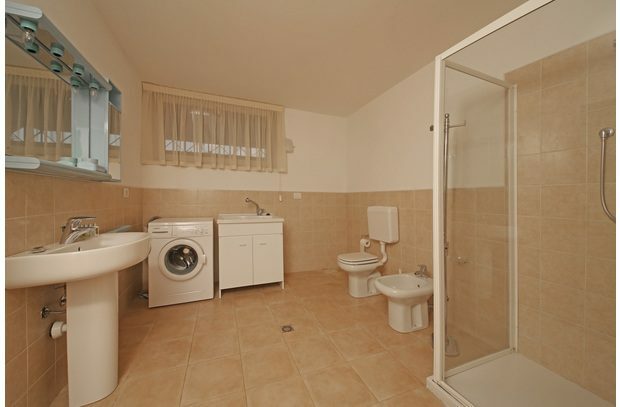 There are 3 bathrooms, two on the main floor both with showers and the third on the lower floor. 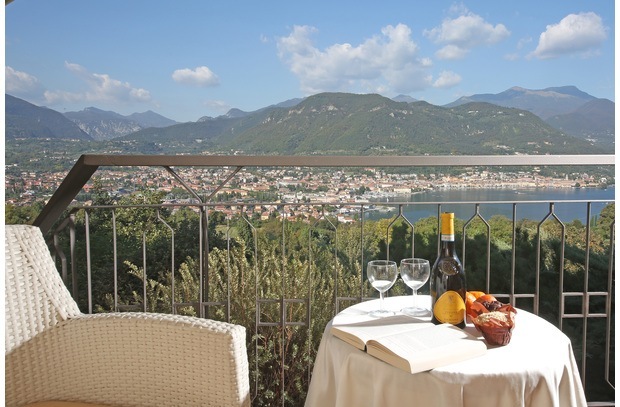 Outside, the villa open onto a terrace and dining area complete with fabulous views! 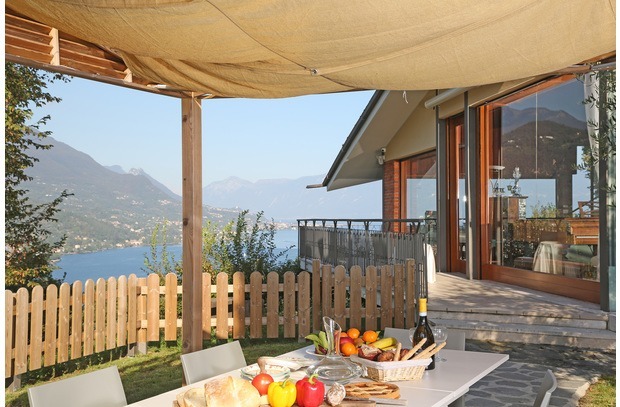 On the other side of the villa, there is another outside dining area with gazebo and barbecue. 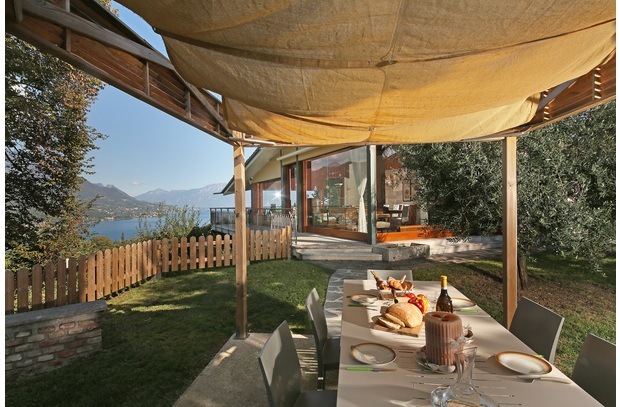 The large private garden has beautiful olive trees and overlooks the lake below. The private swimming pool is fully equipped with deck chairs and sunloungers and is a perfect relax spot. 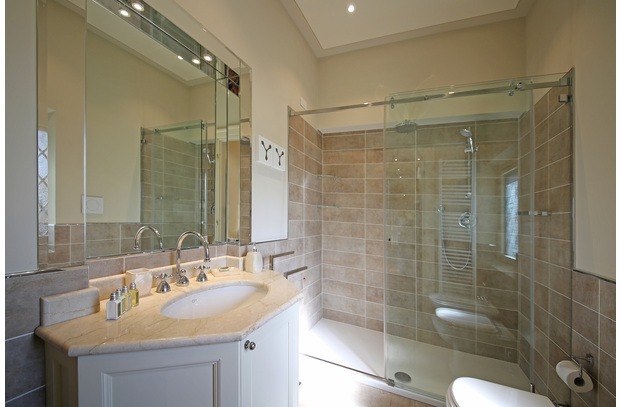 There is air conditioning in the upstairs bedrooms and the villas come equipped with WIFI. 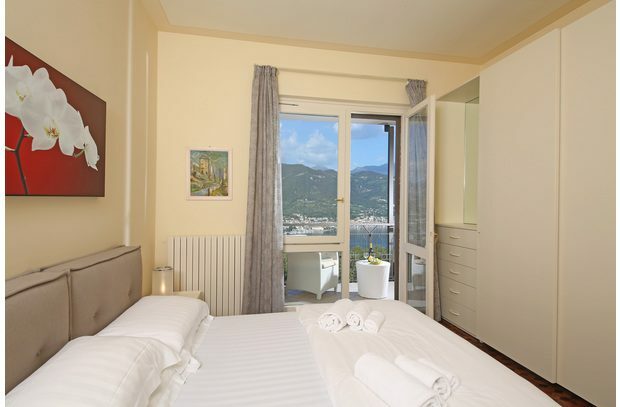 Conveniently located, the villa is close to services and the lovely town of Salò. We recommend a car here to help you make the most of this beautiful area. 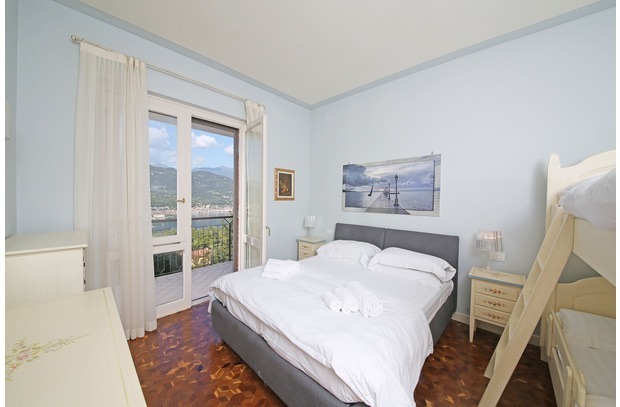 Perfect for families holidaying together, this villa has wonderful views over the lake below and is really close to the beach and beautiful town of Salò!